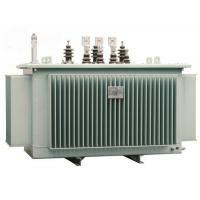 The transformer is completely oil-filled sealed type and the principle is the same with that of the sealed type power transformer. 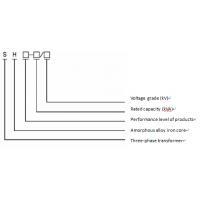 The basic elements of the amorphous alloy is Iron, nickel, cobalt, boron and carbon etc. 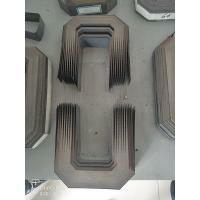 It is a kind of isotropic soft floppy material with low magnetizing power. 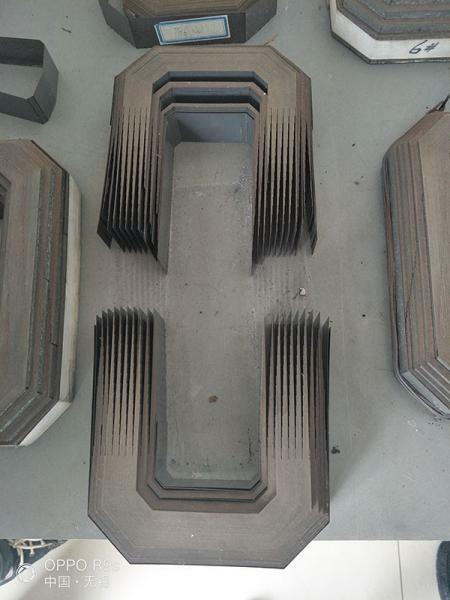 With the 0.027mm thickness and the 0.75-0.8 packing coefficient, the amorphous alloy material is very sensitive for stress. 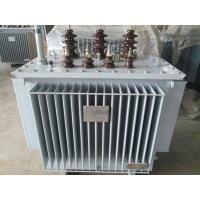 The electrical resistivity of the material is 3-6 times of silicon steel and the hardness is 5 times of it. 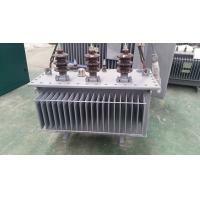 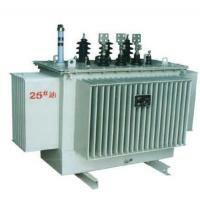 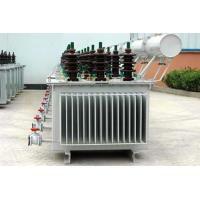 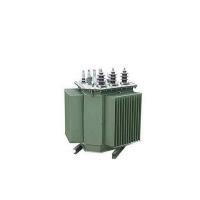 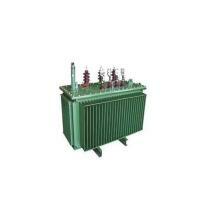 Load loss of S(B)H15-M 30~1600/6~10 series transformer can be reduced about 15% on the base of GB/T6451 standard. 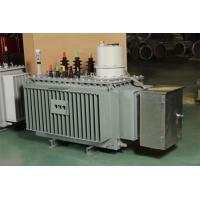 The no-load loss can be reduced about 70% on the base of GB/T6451 standard. 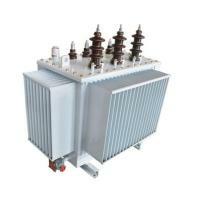 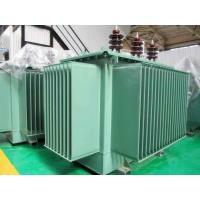 Amorphous alloy transformer meets the standard JB/T10318-2002 Technical parameter of oil immersed type amorphous alloy transformer.